Welcome to Austin’s newest & most comprehensive dispute resolution facility. We provide mediation, arbitration, dispute and conflict resolution, and courtroom preparation services for businesses, governmental entities and individuals. 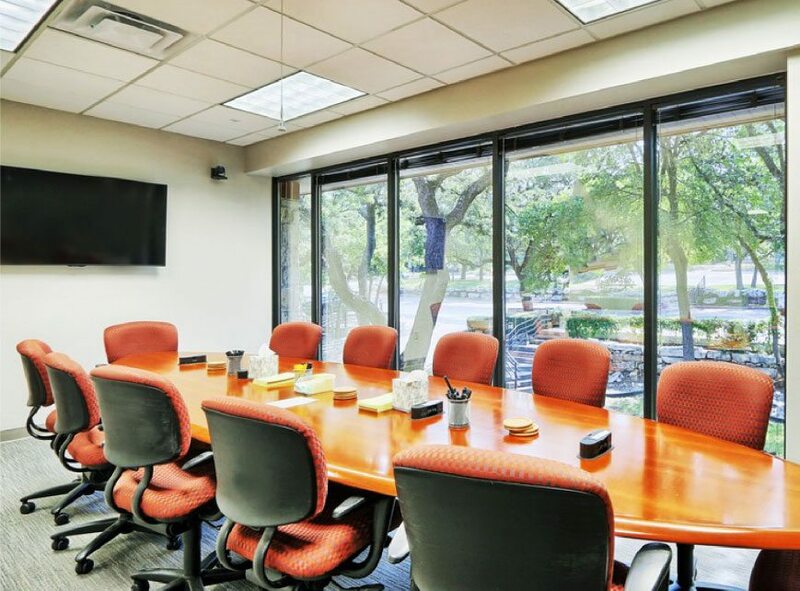 Nestled in the hills of West Austin, the center offers a peaceful, private and confidential atmosphere to convene parties and achieve meaningful results. 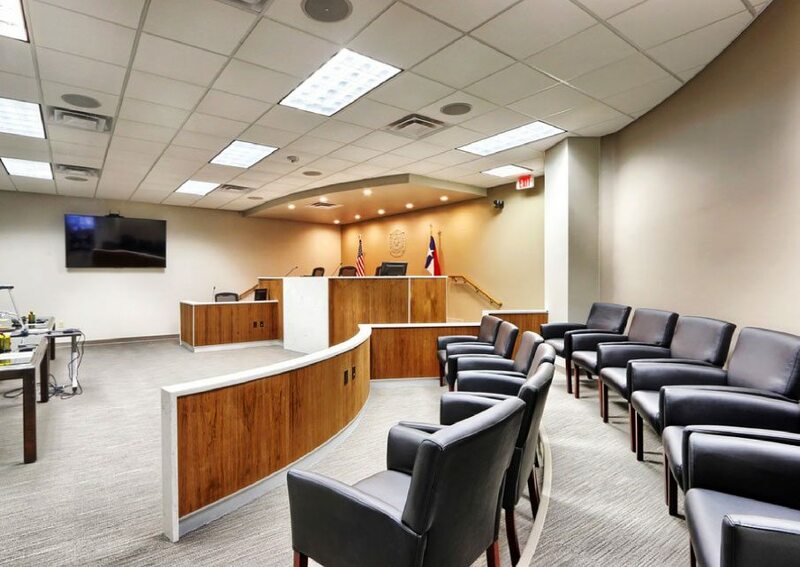 Featuring a state of the art courtroom with a twelve chair jury box, counsel tables, judge’s chambers and jury room, the courtroom replicates an actual courtroom setting and is perfect for private judging, arbitrations, mock trials, focus groups, appellate argument preparation and summary jury trials. In addition, the center features up to ten conference rooms, each with its own unique theme, accommodating small, intimate groups as well as larger groups. The center offers the most comprehensive, state of the art solution available in Central Texas.